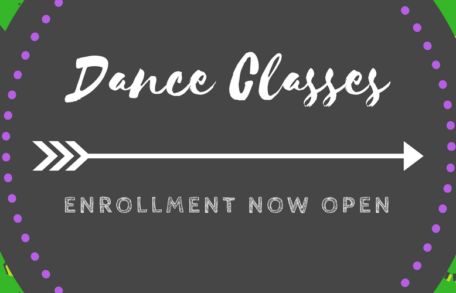 Enroll now here or visit the Dance Classes page for complete class details. 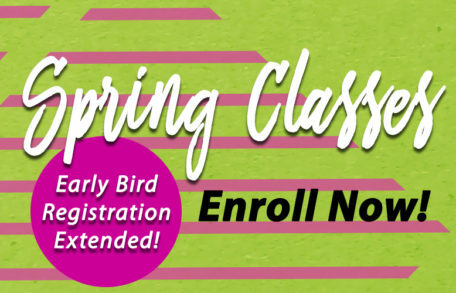 Group class at 6:30 pm ($5) followed by the best dance party in town ($15) from 7 – 9:30 pm. 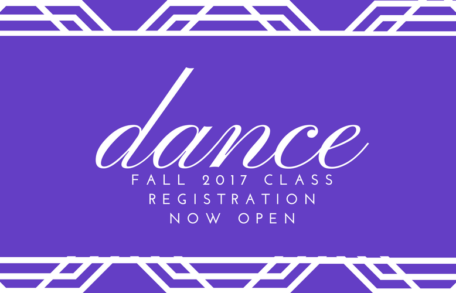 Have a blast learning to dance (and get a great workout too!). 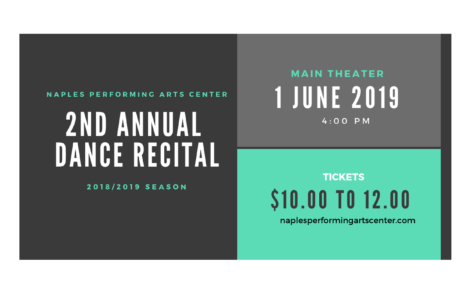 Led by award-winning instructors Johnny and Lisa PerMar. Thursdays.